Need a place to stay in Wanganui? 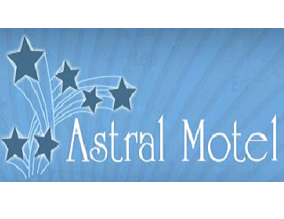 Come to Astral Motel. We have 15 ground floor units, 6 studios, 6 studio/kitchen units, and family units - so we have a room for anybody and everybody! All out units are kitted with a microwave, hairdryer, phone, WiFi access, over 80 TV channels including Sky, electric blankets, iron/ironing board, and we can provide a highchair or cot if needed. We also have Babysitters available, 24 hour service, laundry, cooked continental breakfasts, outdoor swimming pool, playground, trampoline, mini-golf, and ample parking. If you are an AA member, then receive a 5% discount with us!